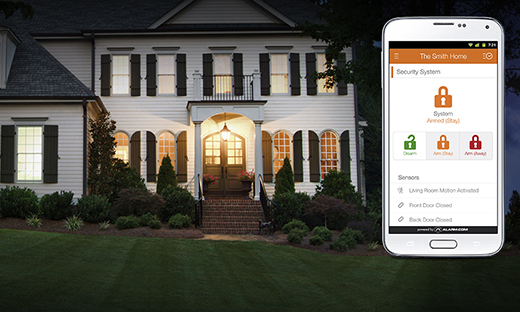 Obtain peace of mind by securing your home or business today! 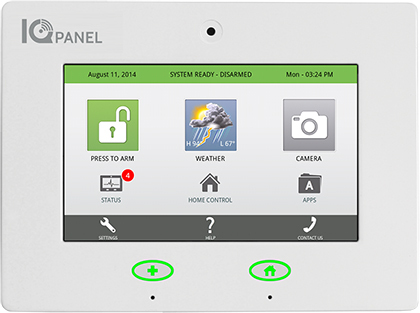 Remotely monitor and control your system. We can install a wide category of systems that can range from small vacation homes, to large businesses. Certified and licensed MD installers of fire & burglar alarm systems. 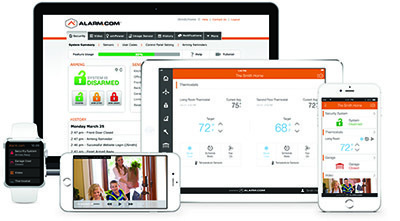 Manage your home remotely from your PC, smartphone, tablet, and more! Call today for a free site survey and qoute!